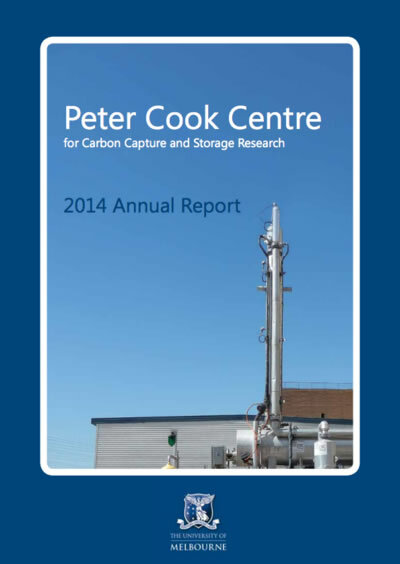 The Peter Cook Centre for CCS Research is a collaborative research centre of the University of Melbourne. The Science Advisory Committee (SAC) is an expert panel providing overarching advice on storage and capture research programs within the Peter Cook Centre. 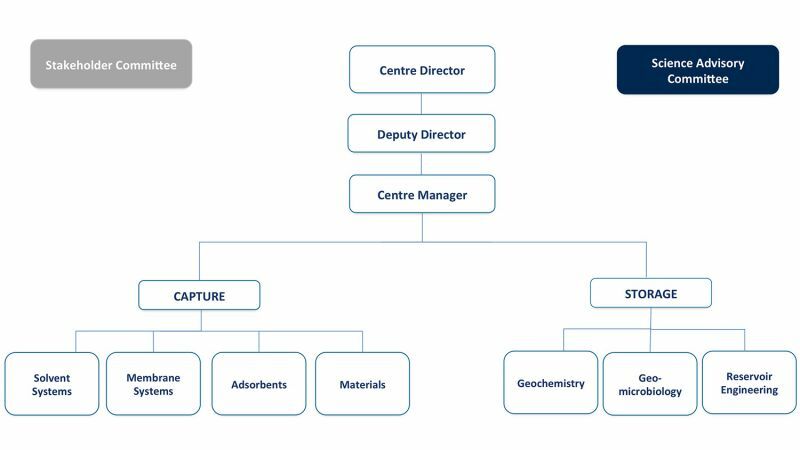 The SAC monitors the Centre’s research progress provides advice on aspects of CCS deployment. Malcolm Garratt was born and educated in England. He has a PhD in Chemical Engineering and is a Chartered Engineer. He has spent his career as an international oil and gas industry executive and has held senior technical and commercial management roles with BP and BHP Billiton. His experience includes research (PhD) in coal conversion (gasification) technology; refinery operations management; technical and strategic planning across the oil refining and marketing sectors; commercial planning in North Sea exploration and development activities; joint venture management and project management in offshore gas developments and producing assets (Southern North Sea and Australian North West Shelf); business development in international exploration; corporate and external affairs in the exploration and production sector in an international and multi-cultural environment – issues management, investor engagement, communications, etc (West Africa, Asia, Europe, Australia, USA). Most recently he was Vice President of External Affairs at BHP Billiton. 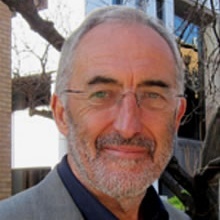 He has served as Chair on numerous boards and worked as a consultant for clients including BP, BHP Billiton, Woodside and the CarbonNet project. Dr Malcolm Garratt Chairs the Committee and also serves as the Chair of the Centre's Science Advisory Committee. The Centre Director and Deputy Director are also invited to attend. The committee meets twice a year to receive updates on the Centre’s activities and provide feedback to the Centre Director. 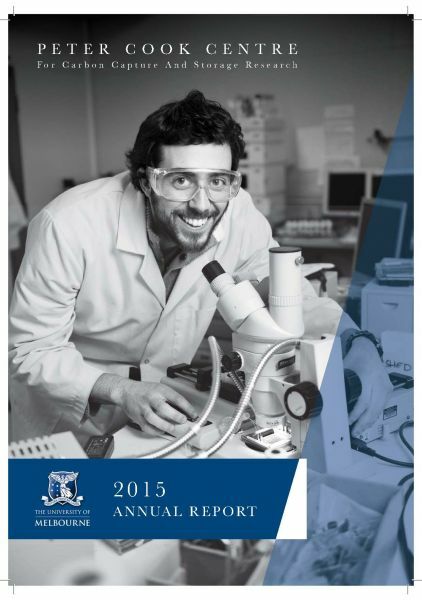 In 2015 we published 38 articles in peer reviewed journals. Our researchers have a high profile at national and international conferences on carbon capture and storage with over 68 presentations at conferences, 3 of these were Keynote and Plenary Lectures and 8 invited presentations. In 2015 we had 18 postgraduate students and 7 early career researchers actively involved in carbon capture and storage research. Front Cover: The industrial-scale carbon capture pilot plant at GDF SUEZ Australian Energy Hazelwood Power Station, Victoria. In 2014 we published 34 articles in peer reviewed journals, one edited book and one book chapter. Our researchers have a high profile at national and international conferences on carbon capture and storage with over 85 presentations at conferences, four of these were Keynote and Plenary Lectures and 8 invited presentations. In 2014 we had 21 postgraduate students and 7 early career researchers actively involved in carbon capture and storage research. They form the basis for the next generation of scientists and engineers knowledgable in this area. In our first year of operation we have published 17 articles in peer reviewed journals and one refereed conference publication. Our researchers have a high profile at national and international conferences on carbon capture and storage with over 70 presentations at conferences, three of these were Key Notes and Plenary Lectures and 11 invited presentations. 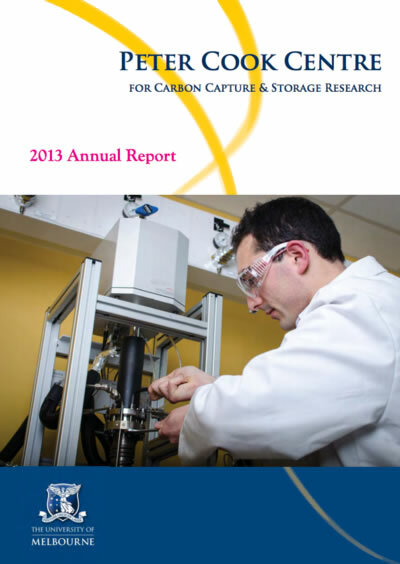 In 2013 we had 13 postgraduate students and 14 early career researchers actively involved in carbon capture and storage research. They form the basis for the next generation of scientists and engineers knowledgable in this area.